Once the prototype exhibits acceptable performance, we work with your manufacturing sources to produce and assemble a pilot lot of product. If you do not have preferred manufacturing sources we will help you in your selection. 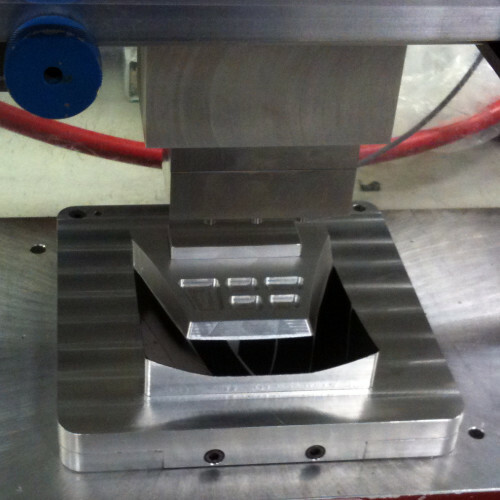 For molded parts, we may work with final tooling or test tooling. We will perform measurements to design and assembly of product if required.